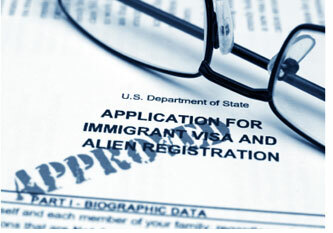 Looking for Legal Advice from an Expert on Current Immigration Reform? If you need an attorney with vast experience on current immigration reform, you’ve come to the right place. The Law Offices of Alice Antonovsky is your preferred choice for expert advice on current immigration reform as it provides clients with case-by-case attention by licensed attorneys. After receiving her J.D. with distinction from the Thomas M. Cooley Law School in 2005, Alice Antonovsky opened her offices in Brooklyn and began providing legal services to its ethnically diverse residents. Her staff of multilingual professionals works alongside clients and advises them on current immigration reform laws. 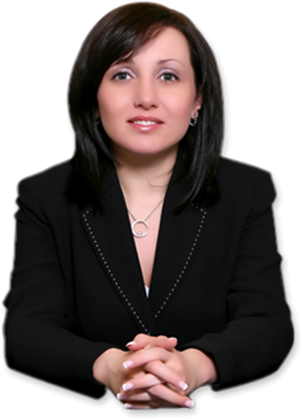 Alice Antonovsky’s team of lawyers also specializes in business law, divorce, and health care law. With representation from the Law Offices of Alice Antonovsky, you can rest assured that your current immigration case will be handled thoroughly by knowledgeable professionals with many years of experience. The firm is extremely proud of its commitment to understanding each and every clients’ unique requirements and questions regarding current immigration reform. They have and continue to help thousands of clients in the Tri-state-area avoid deportation and remain in the United States legally. Call today at 1-718-924-2896 to schedule a confidential consultation!